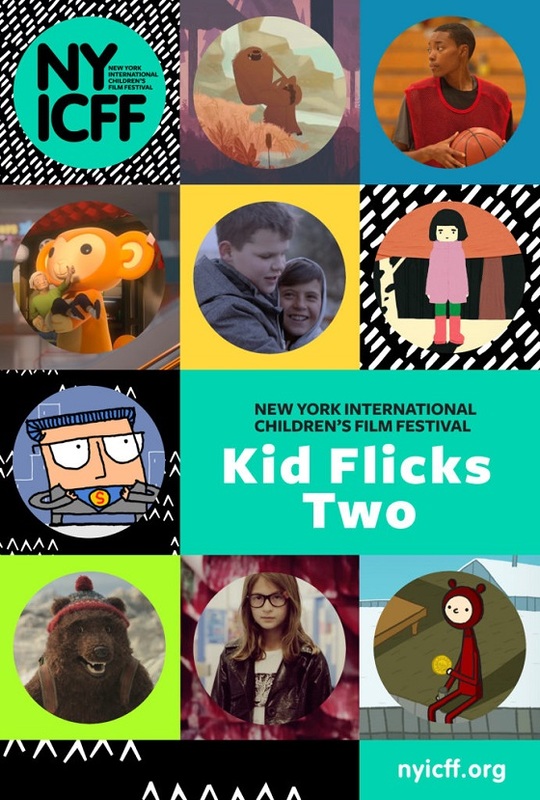 NYICFF Kid Flicks Tour 2018 from NY Int'l Children's Film Fest on Vimeo. With a compelling range of styles and themes, Kid Flicks Two offers clever, thought-provoking films sure to inspire audiences ages 8+ to expand their horizons. In the Grand Prize award-winner ​Game​ (USA), AJ has the drive to excel but must push through obstacles to get there. Meanwhile, teamwork takes on different stripes when an odd couple of bears are forced to work together in the hilarious stop-motion short ​Poles Apart ​(UK). Plus, the CG-animated wonder ​Gokurōsama ​(France) bridges cultures and generations by showing us that even in an automated age, a little human touch can still work wonders.